I am amazed at what the brain of the person with dementia does and does not recall. I visit my mother almost daily, yet she will tell my sister on the phone she hasn’t seen me for days. But if I go out of town, she REMEMBERS and makes her resentment known to all! That’s great! Thanks for taking time to talk with her,” I said. I proceeded down the hall to Mother’s room and greeted her as I walked in. ” Well, I have told you before, sometimes these girls tell you things that aren’t true.” she said indignantly. ” I know Mom, but I think she really did have that chat with you, otherwise how would she have known that information?” I said sweetly. ” I know one thing, when I get better, I am buying me another car. I am sick and tired of just sitting here.” she announced with arms crossed. “You are? What will you get? A Cadillac or maybe a Buick?” I inquired. Mother and Daddy had driven Cadillacs since Daddy retired. She has repeatedly said she misses her Cadillac more than she misses her house. “I might just get a Buick this time. I’ve seen the new ones and they look a lot nicer than they used to.” she said. 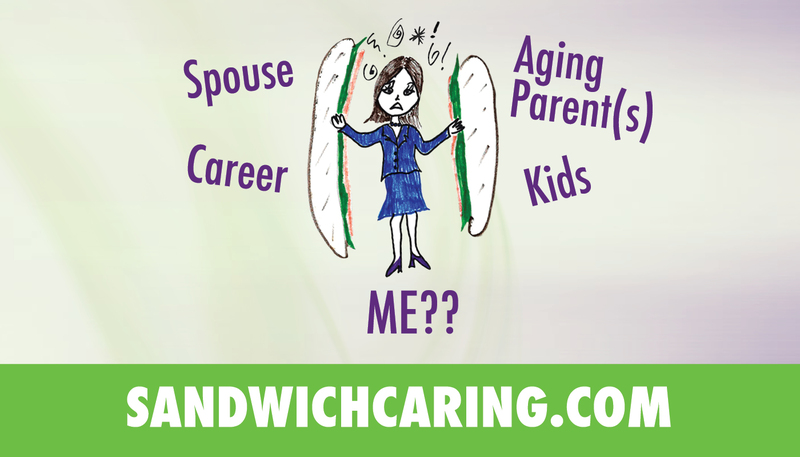 This entry was posted in caregiving, dementia, life challenges, parents, planning for the future, sandwichcaring and tagged aging parents, caregiving, dementia, health care on November 11, 2014 by janestory.